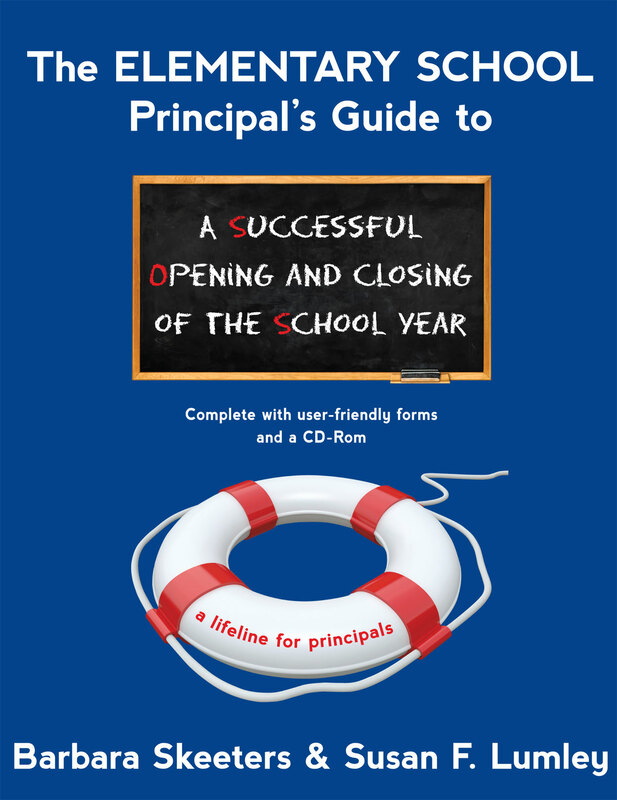 For additional information about this book, visit the website principalhelp.com. Are you in need of time-saving tools for planning, organizing, and delegating the myriad of tasks necessary for successfully opening and closing the school year? Then look no further – your lifeline is here! • allow more time for instructional leadership.